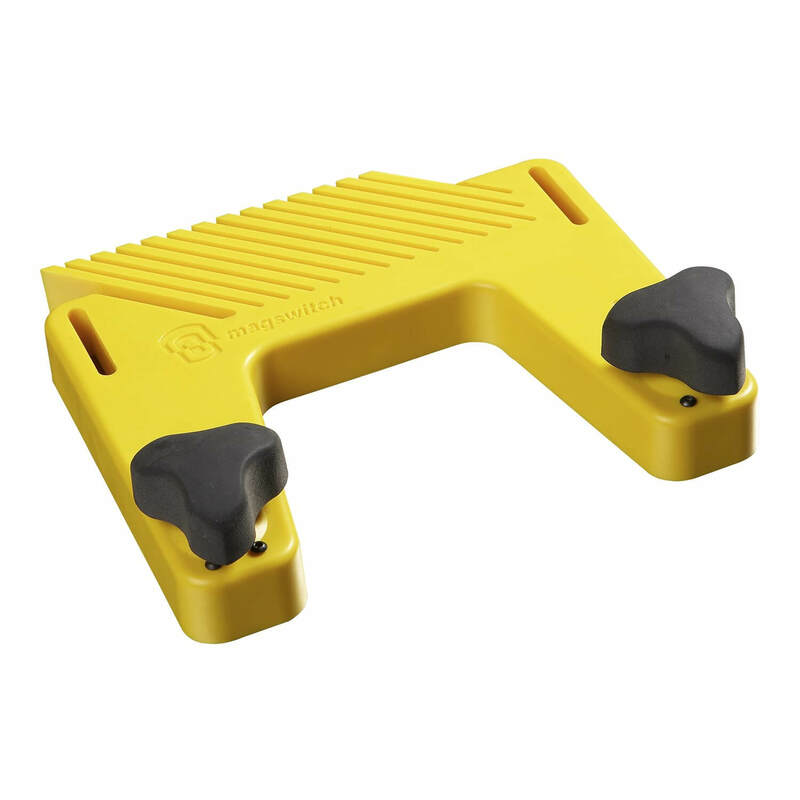 Magswitch Pro Table Featherboard - 8110328 does the job of 3 featherboards and has a greater holding power and safety, anywhere you need it. It adds to your safety and quality of cut. Features Accepts the Magswitch Vertical Attachment with Risers for holding down as well as in to the fence.